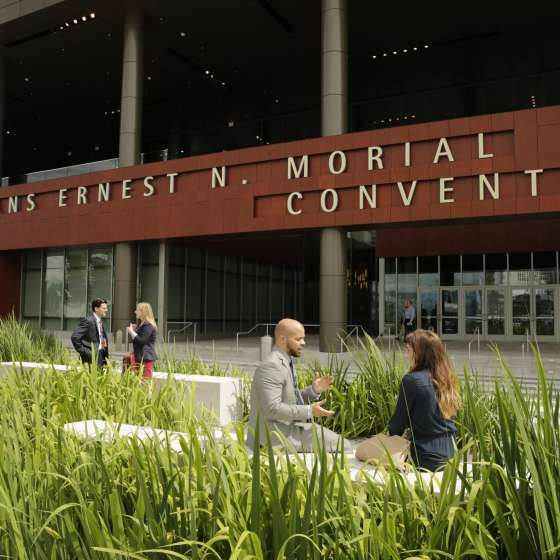 Meetings in New Orleans, like everything else in this city, stay with you long after you’ve unpacked your conference materials. 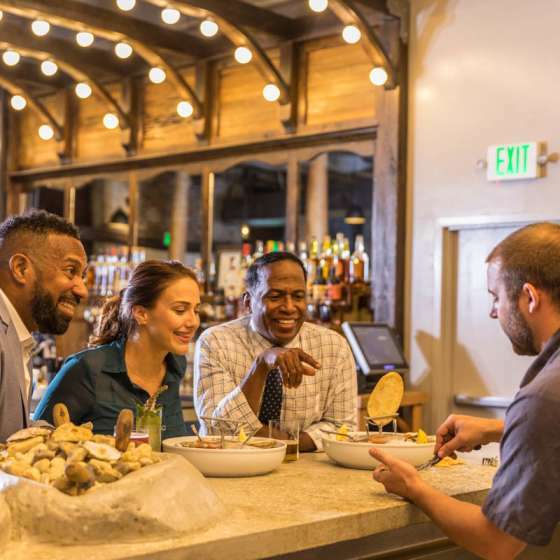 More than just meetings, they can be game-changing gatherings that inspire free-flowing ideas and forge deep connections. You're company when you're here, and are welcome back anytime! Here you don’t just get lanyards at the registration table – you get Mardi Gras beads. Meet and greets have a musical beat. 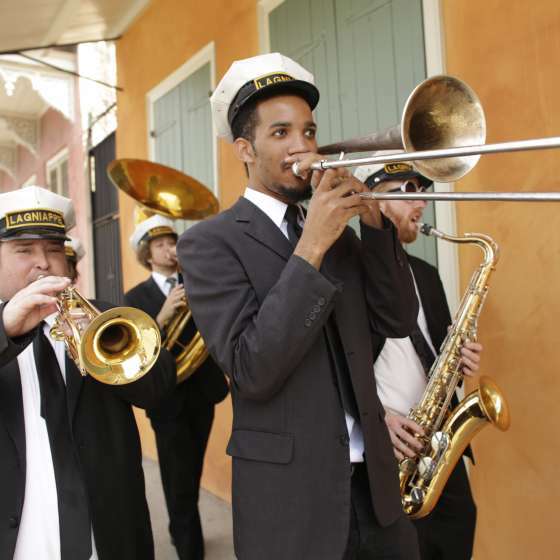 There’s nothing like a jazz brunch with a brass band and a second line parade to set the heart beating for an energizing day ahead. Our culture is real and as rich as our andouille and crab gumbo. Between sessions, put on your comfortable shoes and get ready to hit our cobble-stoned streets running. 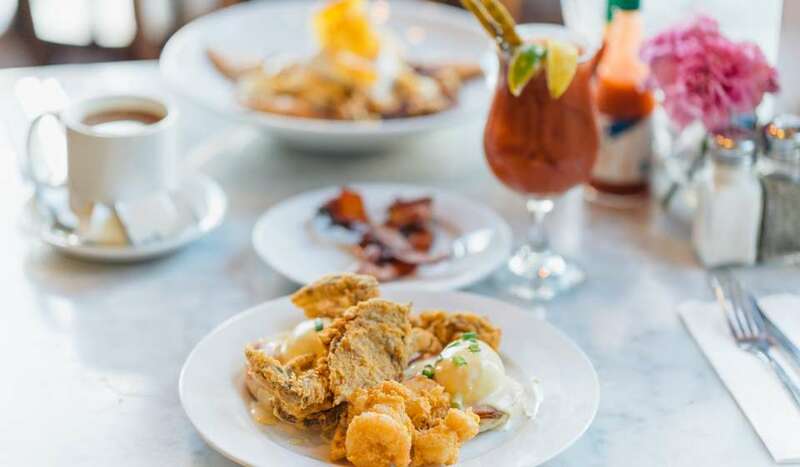 Get your fill of James Beard award-winning cuisine. Soak up our art, architecture and music. 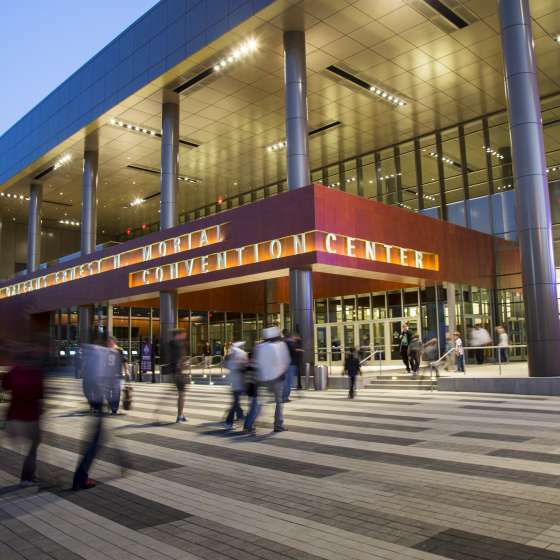 Breakout sessions here might include Cajun and Creole cooking classes, a cocktail walking tour, or a couple of hours at an Indy style racing track where they can take a Ferrari or Lamborghini out for a spin. 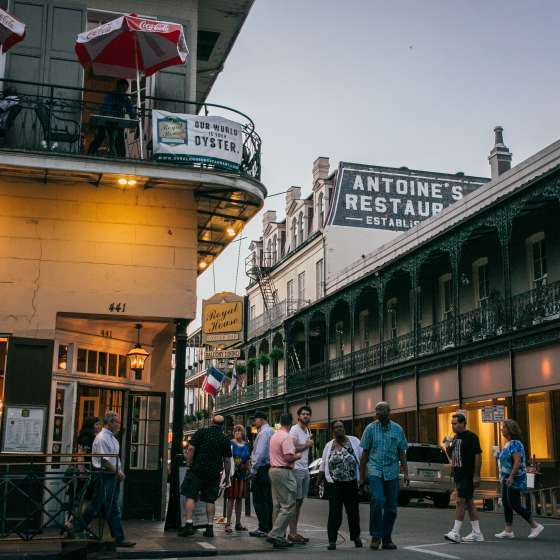 After the sun goes down, you can network into the night on Bourbon or Frenchmen streets. In this city, we get down to business then we get down. And don’t hesitate if your spouse or roommate wants to come along for the trip. It’s New Orleans. 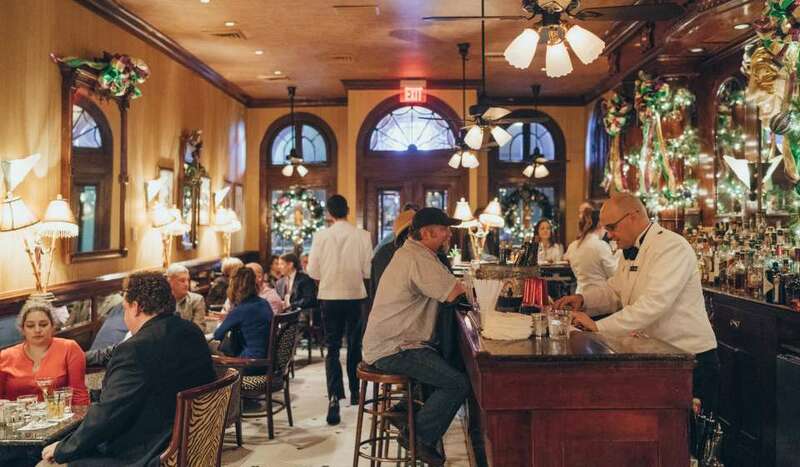 Like a po-boy, this city is better shared - and everyone is company when they're here. We're ready for some company! 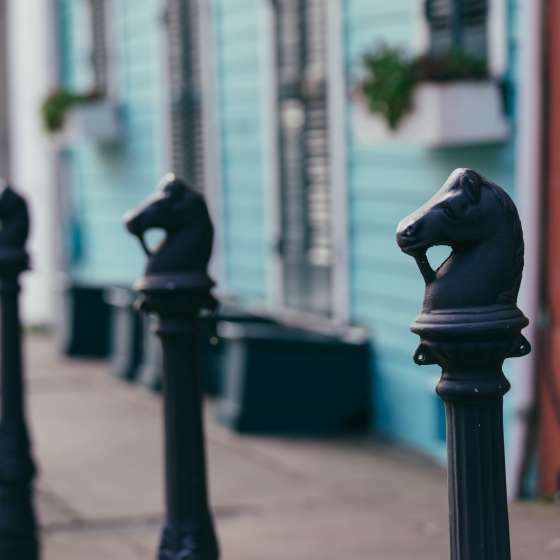 Give us a call at 504-566-5095, and we'll help you through the planning process. 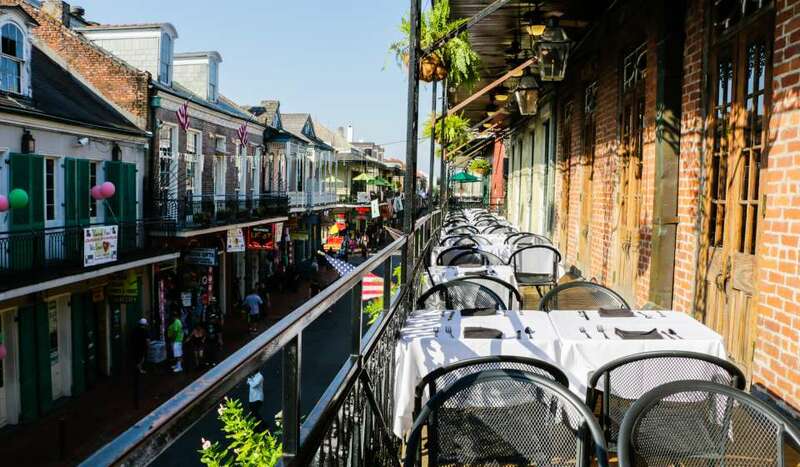 New Orleans is better in person and so is the meeting planning experience. 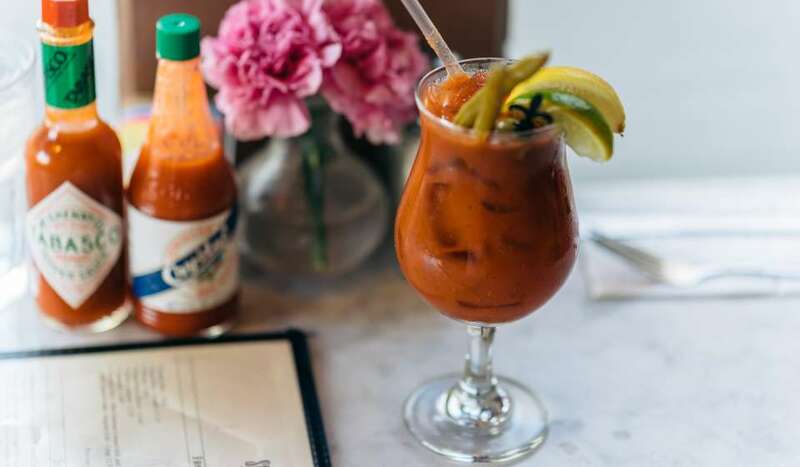 Your gathering begins with us. 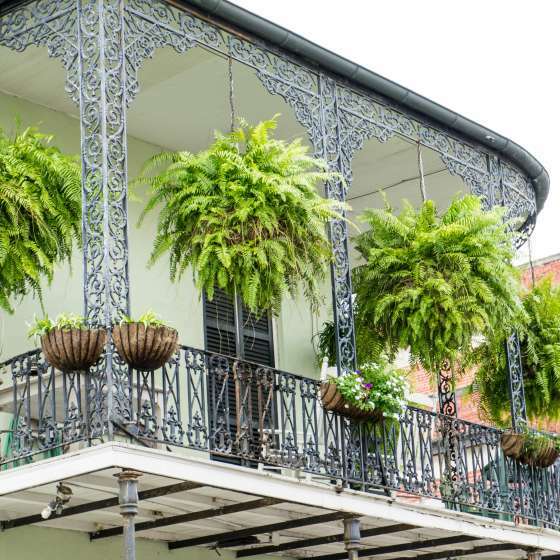 Do you know what it means to meet in New Orleans? 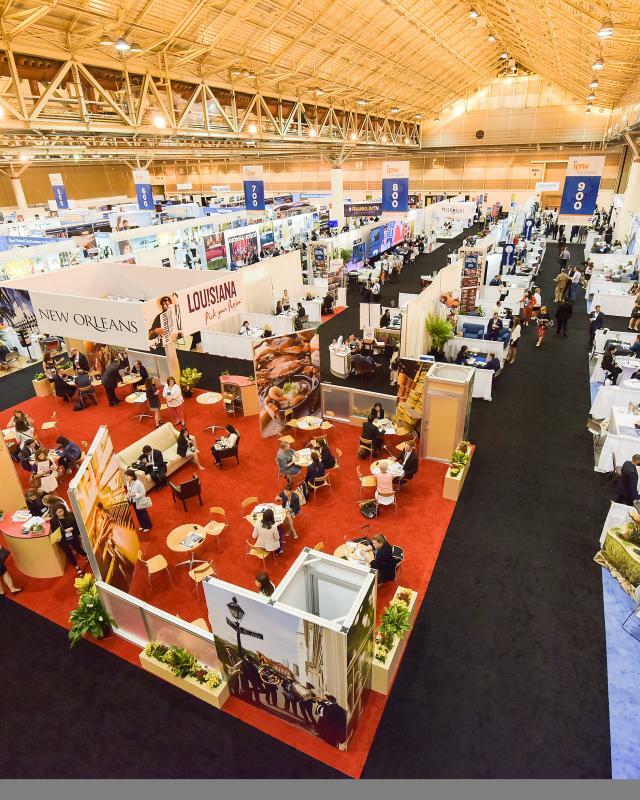 For special events and meetings, we’re in the NOLA. Putting our best square feet forward. Centuries of success: it all comes down to planning. Everything you need to ramp up the excitement. Now playing (and meeting) in New Orleans. Who’s in town now.